Coulee Dam is a town in Douglas, Grant, and Okanogan counties in the State of Washington. The Douglas County portion of Coulee Dam is part of the Wenatchee-East Wenatchee Metropolitan Statistical Area. The Okanogan County portion lies within the Colville Indian Reservation, and forms the southern limit of the Okanogan Highlands. The population was 1098 as of the 2010. Coulee Dam was founded by the U.S Bureau of Reclamation in 1933, to serve as headquarters for construction of the Grand Coulee dam. The Okanogan County portion was known as Mason City, location of the head contractor. The Portions in Douglas and Grant Counties was known as Engineers Town and was government owned. In 1942 with the end of the contract in sight, CBI transferred control of Mason City to the Municipal Division of the Columbia Basin Project. In 1948 Mason City was incorporated in Coulee Dam. 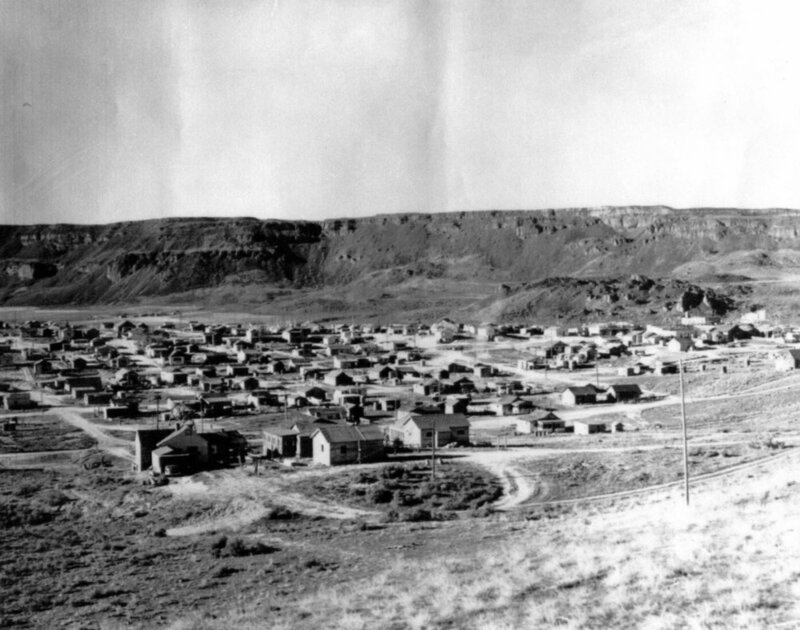 Government began the process of selling the town to the public in 1957, finishing in 1959. It is the headquarters of Lake Roosevelt National Recreation Area, and home of one of the world's largest man-made piles of sand, a 12,000,000-cubic-yard (9,200,000 m3), 230-foot (70 m)-high hill remaining from dam construction.